TWDA is the work of Hexham based media designer, Terence Walsh. ” I have been working as a professional freelance designer for the last 15 years, providing design services to the likes of Smith & Nephew, BP, Local Authorities and many smaller Hexham based businesses. I believe that design has to happen face to face, it’s those small details, raised eyebrows or intakes of breath that let you know what the client really thinks. I’m based in the centre of Hexham, I promise not to talk in geek speak and I don’t expect you to be a computer whizz. I will take care of everything from start to finish. Simply saying ” We’ve had the same site for years, its not pretty but it works!” isn’t good enough, a poorly designed, outdated site will actually do your image harm and may cost you in lost sales, if your site looks tired and exhausted then so does your business.  Terence Walsh – | TWDA Creative Services. We treat every project in the same way, we adhere to the design process making sure that our clients are always a key player in making decisions about their brand. TWDA has won 2 national awards for its design work. We provide all sorts of design service, including ; web site design, creating logos, building online shops, creating videos and presentations and photography. We are passionate about design and we bring this enthusiasm to all of our work. We were surprised and impressed by how straightforward the whole process was. TWDA immediately understood what we were looking for. We have recommended TWDA to others and will continue to do so. Terry gives you great confidence, and is informal and friendly. A designer plus a techie – what more could you ask? Dealing with Terry has been an absolute pleasure. He has made the whole process of moving website providers easy and simple. He has made us think about our website and SEO in a completely different way. He has been inspirational and we couldn’t recommend him enough. Terry translated our brief into a unique modern logo and an attractive and dynamic website with intuitive navigation. Fundamental to this was listening to our needs and creatively applying his design expertise whilst overcoming some complex layout and formatting issues.